Machu Picchu, Peru, 40 Pictures of a four hour period. A fortress city of the ancient Incas, in a high saddle between two peaks circa 50 miles (80 km) NW of Cuzco, Peru. The extraordinary pre-Columbian ruin, 5 sq. Miles (18 sq. Km.) of terraced stonework link by 3,000 steps; it was virtually intact when discovered by Hiram Bingham in 1911. "After almost four hours by train, on one of the most impressive and spectacular stretches in the world, from high, cold early morning plains down to lush vegetation in the frequently suffocating late morning heat, one arrives at the foot of the mountain Machupijchu. Then the eight kilometer road of thirteen zigzag hairpins in an acrobatic bus takes us up the mountain, and one arrives at the hotel. From here, it is only a few steps and the city opens itself. ..."
"To visit Machupijchu, you must prepare the soul, sharpen the senses. Forget for some minutes, the small and transcendental problems of our lives, of modern... man..."
MacHu Picchu by Barry Brukoff (Photographer), et al . Machu Picchu, one of those talismanic places that everyone dreams of visiting, is celebrated here in the visually stunning photography of Barry Brukoff that evokes the mystery and spiritual atmosphere of this sacred lost city. Interwoven with the images is Pablo Neruda's epic poem "Heights of Machu Picchu" that has been described as "one of Neruda's greatest poetic works." The book is a bilingual edition: a sparkling new English translation of Neruda's poem by noted translator Stephen Kessler runs side by side with the original Spanish. 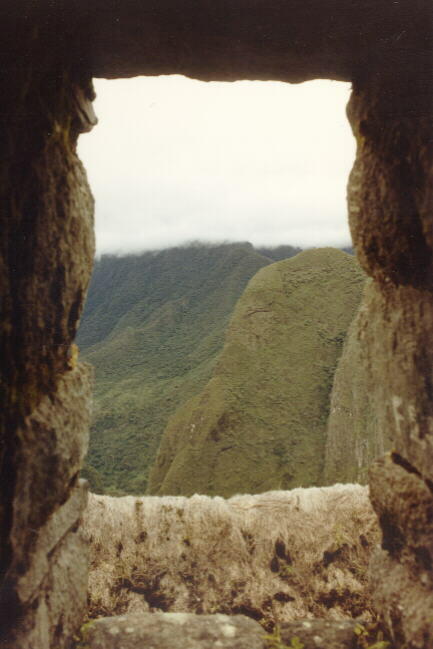 the danger which treathens Machu Picchu NOW.